For years, women have witnessed and embraced the technological explosion that is the anti-aging face care category. In fact, it seems there is a cream or serum designed to diminish every possible telltale sign of aging that appears on the face. But what about the rest of the body? Women are so concerned with laugh lines and crow’s-feet that they tend to neglect caring for the body’s skin. The truth is women love having beautiful, smooth, touchable skin all over their body, even below the neck. It’s the difference between high collars and plunging necklines. Also, with the expansion of the anti-aging market, there are many ingredients saturating this category. However, there is one breakthrough ingredient on the top of the list. Creatine is a vital anti-aging ingredient found naturally in the skin and provides energy to the cells. Over time, the creatine supply in the cells depletes and causes skin to become dry and rough and then increases the appearance of lines and wrinkles on the hands, chest and upper arms. Therefore, when creatine is applied topically, it has anti-aging benefits and is clinically proven to lift the skin and diminish the visible signs of aging. 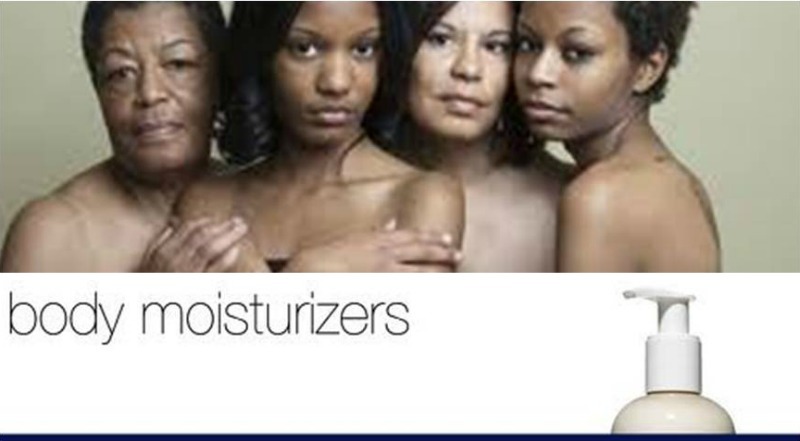 Nivea body Age Defying Moisturizer is an anti-aging product for the body made with the skin’s own creatine. It works to replenish the creatine level in the skin, boosting the skin’s natural anti-aging power. Skin is soft, smooth and noticeably lifted with less visible wrinkles. It’s no secret that healthy skin is important to maintaining a youthful appearance. So in addition to caring for the face when it comes to aging, women should start paying attention to their entire body, from head to toe. What woman doesn’t want beautiful, smooth, touchable skin?